When someone is arrested and put into jail in Yolo County, the individual may be able to get out of jail on bail while he or she awaits the trial for the crime that he or she has been accused of committing. Bail is an amount of money that the courts will hold onto as collateral in order to ensure that a defendant fulfills his or her full obligation to the legal system. If the individual completes the legal commitment, the payee of the bail will be refunding the bail amount. Bail can be expensive and the amount varies based on the crime that the defendant is accused of committing. 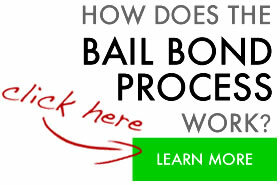 Therefore, many defendants use a bail bonding agent to help pay for their bails. A bail bonding agent provides the full amount of bail in exchange for a down payment from the defendant, which is roughly equal to about ten percent of the total cost of the bail. This down payment is non-refundable. There are many bail bonding agencies to choose from in Yolo County. 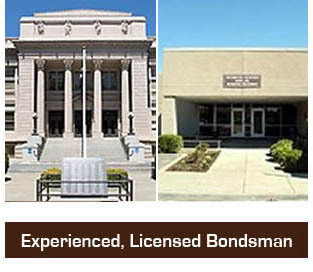 A good bail bonding agency will not only be experienced, but the bail bonding agents will be reliable and available 24 hours a day, 365 days a week so that no matter when a client needs advice or bail money to get out of jail, he or she has a dependable bail bonding partner to answer any questions or provide bail bonding service.